Where is MailChimp freddie? 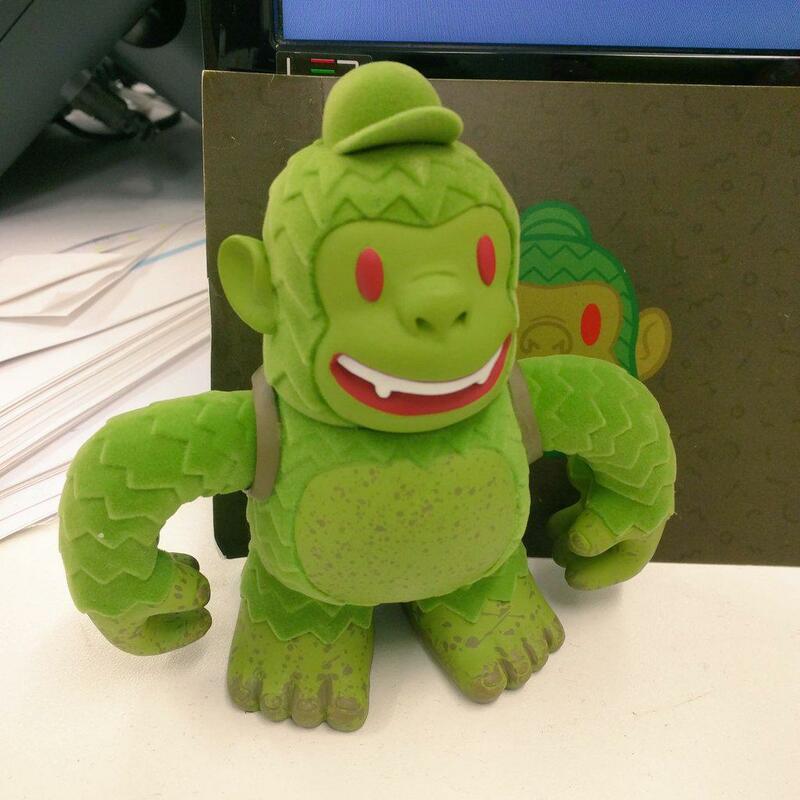 “Awesome @MailChimp Freddie figure! #mailkimp” - Where is MailChimp freddie?